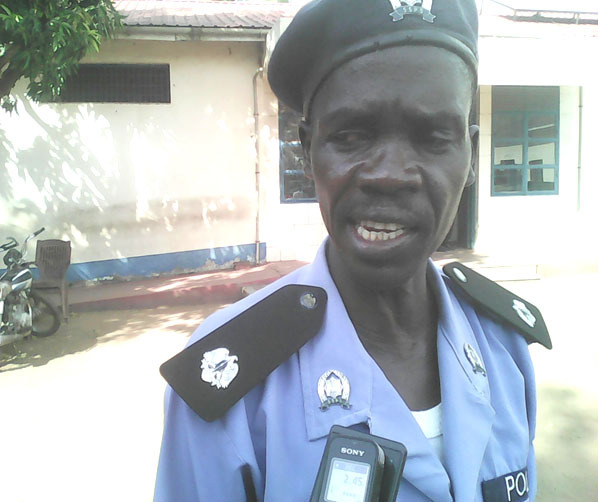 Police in Torit have arrested nine people in connection with the looting of a Ugandan shop in Omoliha market of Torit State, said an official. Major Justine Keluapas Takurur, Chief Inspector of Torit police Central Division said on Monday that the detained suspects broke into the shop at night and looted unverified amount of money and goods. He said the nine suspects were at Torit Police Central Division custody waiting to be tried in the court. The State police Chief Inspector appealed to the public to report any criminal activity in the area to the police. He assured the citizens in Torit of government readiness to protect them and their properties. Mr. Mwachi Emmanuel whose shop was robbed told the media that the robbers broke into his shop at night and stole food items including 25,000SSP. One of the suspects pleaded guilty saying he did it under the influence of alcohol. 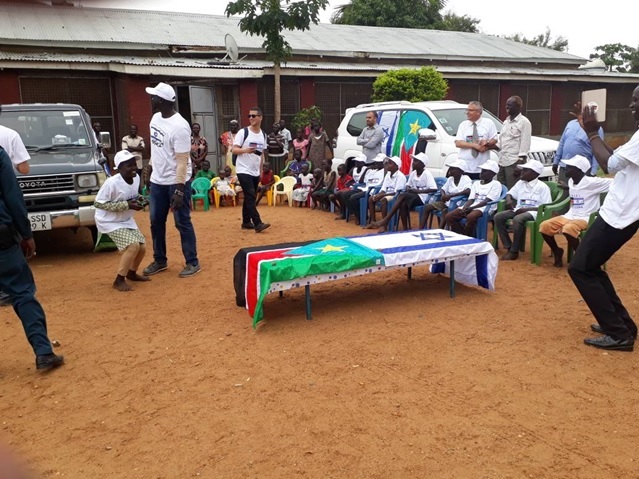 Torit State police spokesperson, Lt Colonel Mathew Ochan urged the community to cooperate with the police so as to be protected by the government.